117i Capitol Hill Drive Londonderry, NH. | MLS# 4723901 | Homes for sale in nh, BobbyVan Realty can help you find homes in NH & Mass, information about the New Hampshire & Massachusetts real estate market. Motivated Seller! Make an offer! Spacious two bedroom condo. Good sized bedrooms, living room with sliders to small porch and wall a/c unit. Eat-in kitchen, refrigerator stove and dishwasher. Outside storage shed, 2 car assigned parking, coin operated laundry room downstairs. In-ground pool, tennis, basketball court and playground, walking area. Assoc is doing all bldg exteriors over. Condo fee $346. 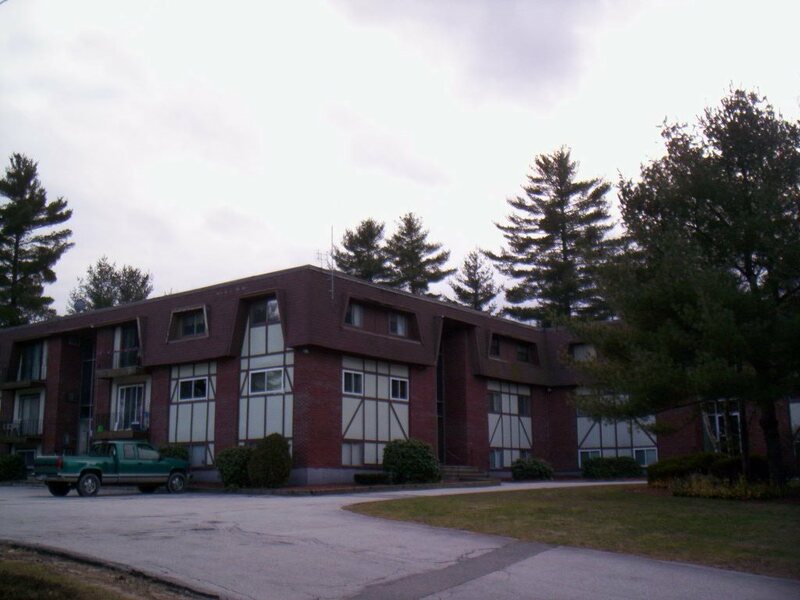 Conveniently located 5 minutest to exit 4 of I-93 for commuters.